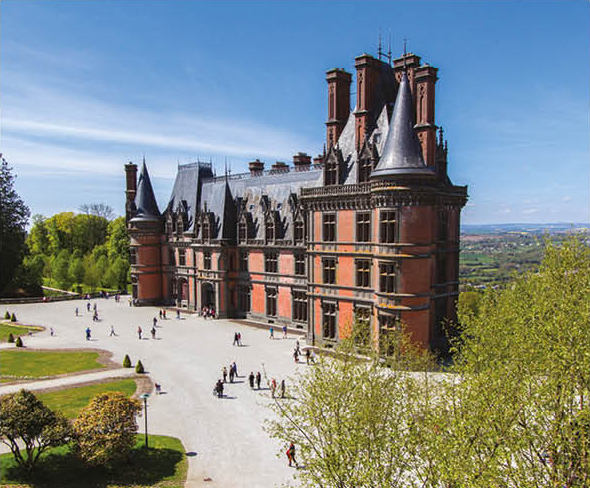 This Belle Epoque château will reveal all about the dream of its founder, James de Kerjégu, who designed a prestigious residence at the forefront of modernity. This unmissable site has won official recognition as a garden of exceptional interest, and is listed as a 20th century historical treasure. It hosts art exhibitions, events, botanical collections and activities for one and all.